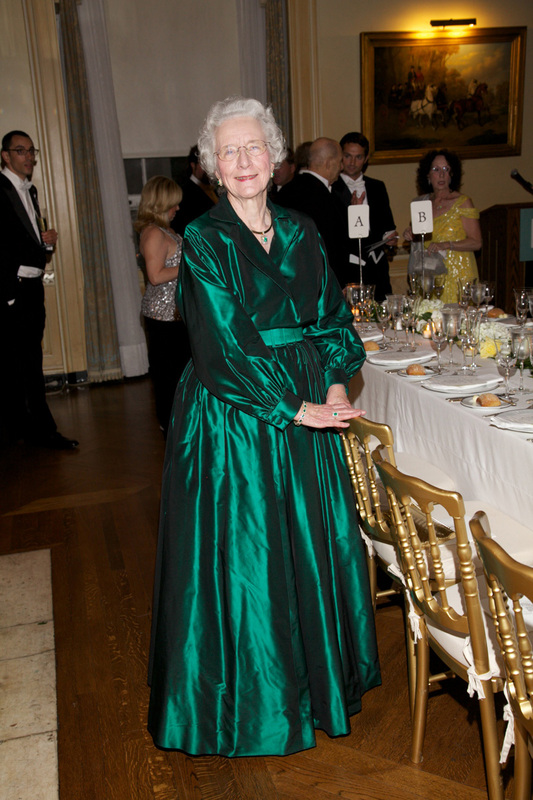 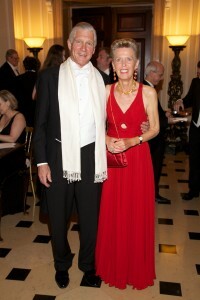 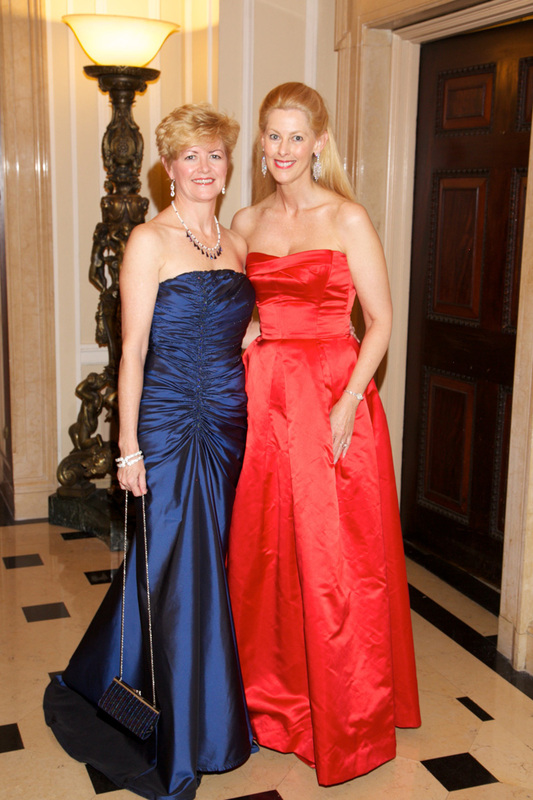 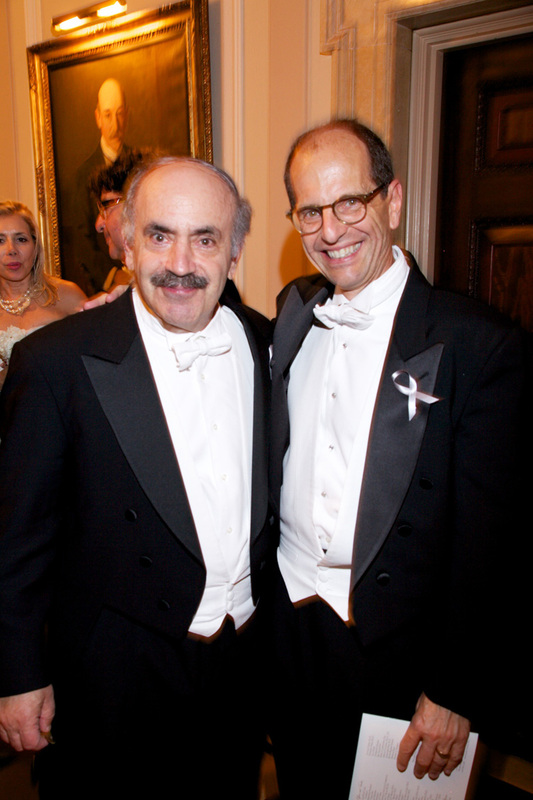 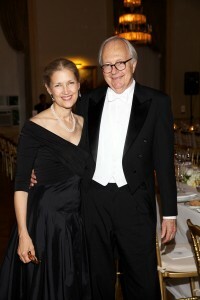 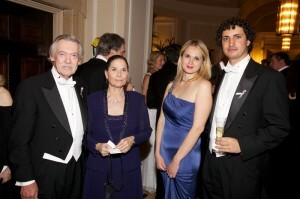 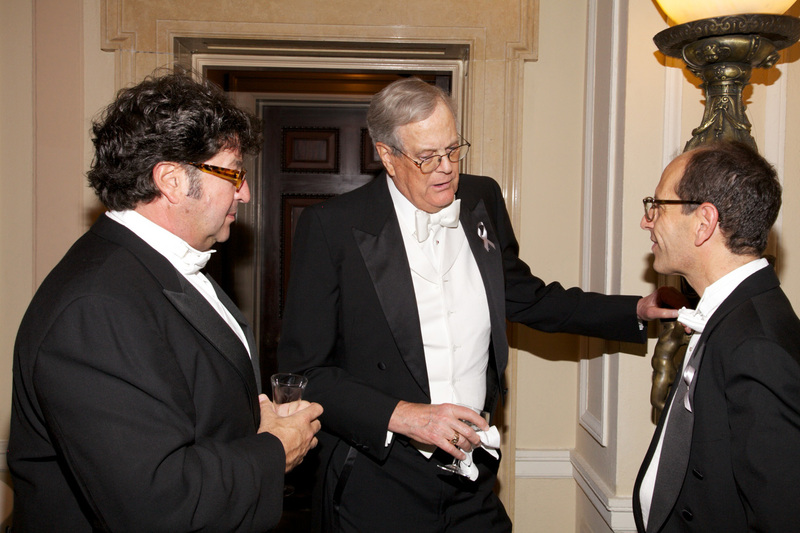 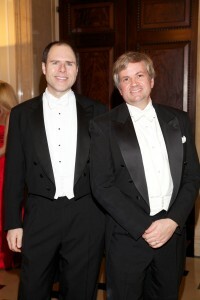 On June 9th the Trustees and Advisors of the Hope Funds for Cancer Research hosted a Gala in New York City, honoring Joan Massague, Kenneth C. Anderson, Larry Norton, Ellen Stovall, Donald Listwin and David Koch for their contributions to basic science, clinical development, medicine, advocacy, and philanthropy, respectively. 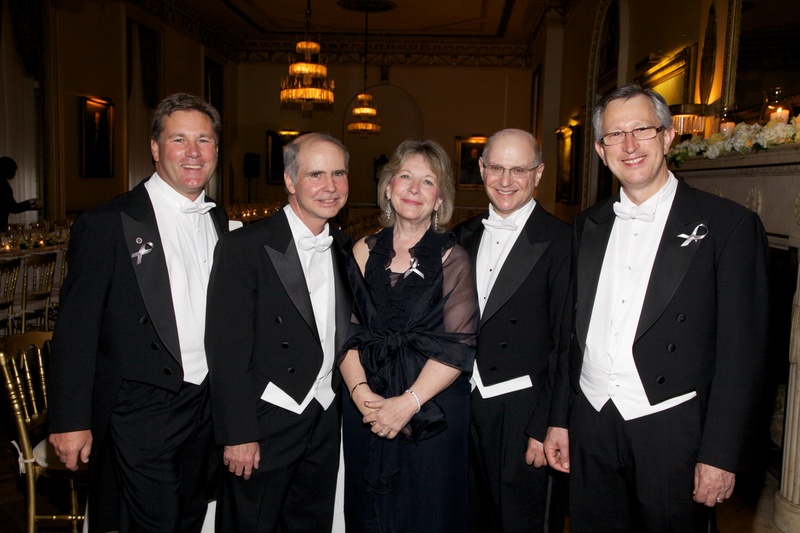 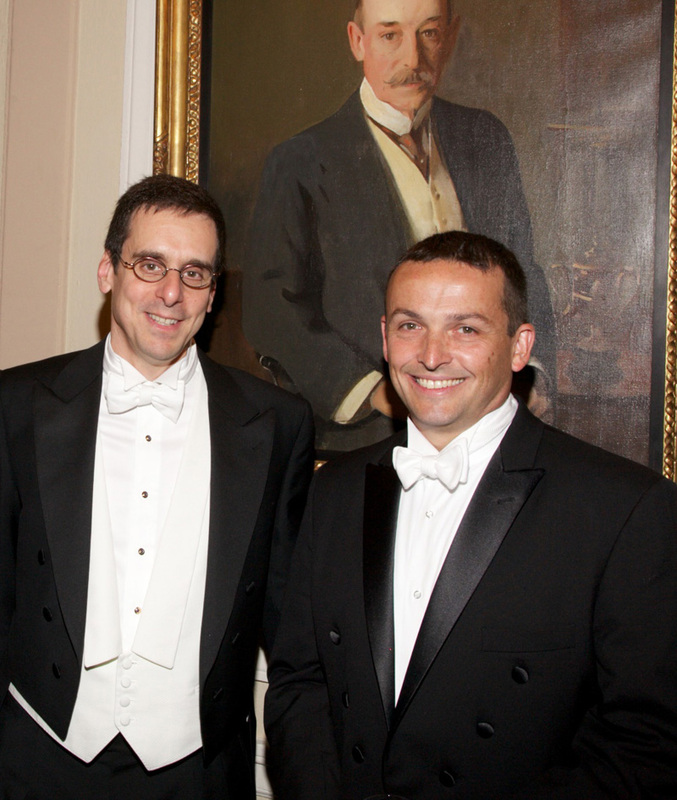 The event raised nearly $375,000, which will be used to fund postdoctoral fellowships in cancer research. 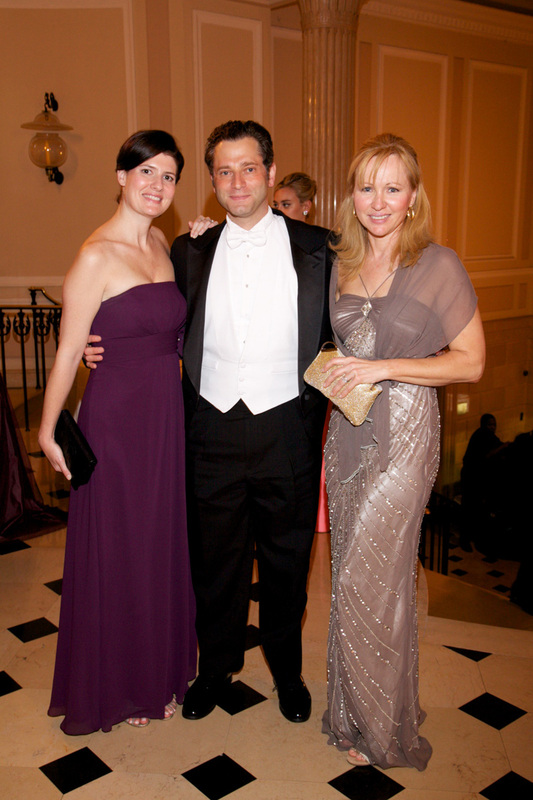 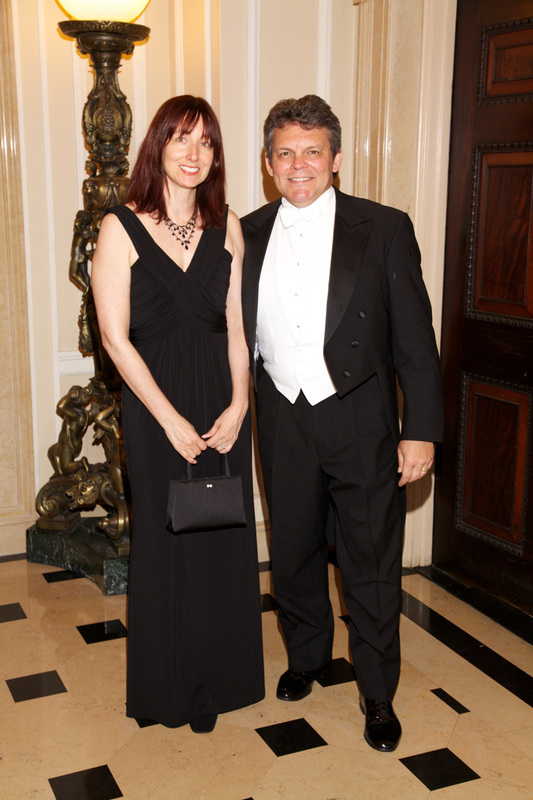 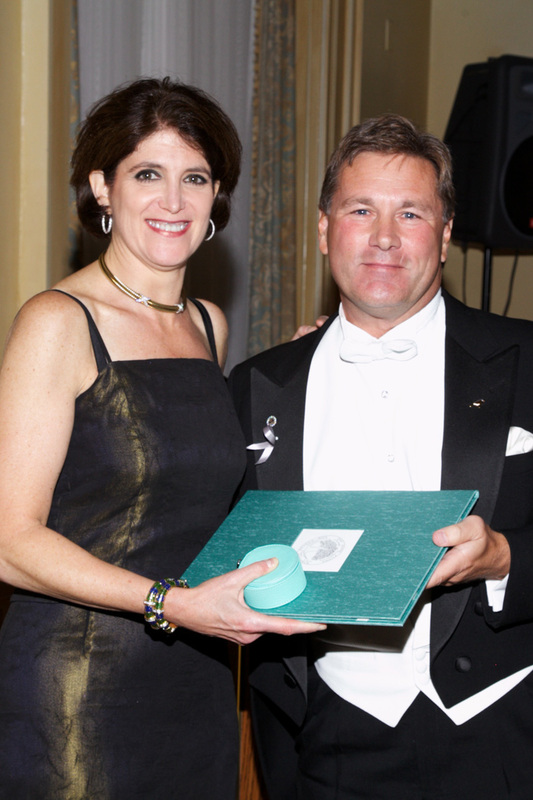 The Honorary co-chairs of the Gala were James E. Darnell, Jr., MD, from Rockefeller University and his wife Kristin Holby Darnell. 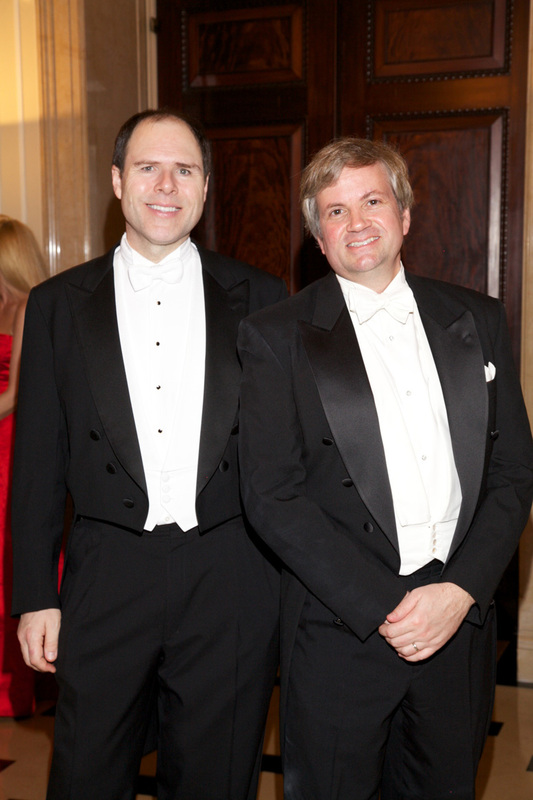 Approximately 150 guests gathered on Thursday nignt and Friday morning to attend events with the Hope Funds Honorees and Fellows, including a scientific presentation of the Postdoctoral Fellows work the morning after the Gala Awards Dinner, which was attended by Trustees, Advisors, Honorees, Fellows and Friends of the Hope Funds. 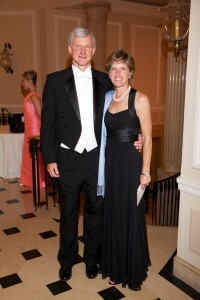 The Awards Dinner was co-chaired by Hope Funds Trustee, Leah Rush Cann and her husband Ross Cann; Trustee Jonathan Lewis and his wife Nanci Lewis; and Trustee Joclyn Schaap and her husband Jermey Schaap. The Hope Funds is especially gratfully to its Gala Benefactors: Mr. and Mrs. Josiah Austin, Mr. and Mrs. J. Kevin Buchi, Dr. and Mrs. Jonathan Lewis, Mr. John E. Parks and Mr. Dominick G. Oddo, Mr. O. Lee Tawes III and Ms. Marsha Russell, Drs. 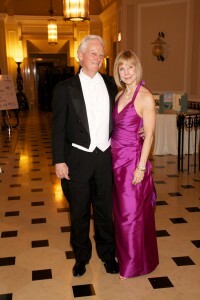 Michael M. Wick and Gail L. Brown. 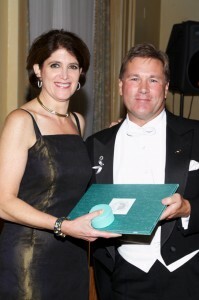 The Hope Funds also wishes thank the following corporations and foundations for thier generous support: Alnylam Pharmaceuticals, Barclays Capital, BBDO Worldwide, CBRE, Celgene Corporation, Cephalon, Inc., Cleveland H. Dodge Foundation, EMD Serono, Inc., Intrexon Corporation, Johnson & Johnson, Leerink Swann, Millennium Pharmaceuticals: The Takeda Oncology Company, Needham & Co., Inc., Norwalk Hospital, NPS Pharmaceuticals, Onyx Pharmaceuticals, Pfizer, UBS, Wells Fargo & Company and Ziopharm Oncology.